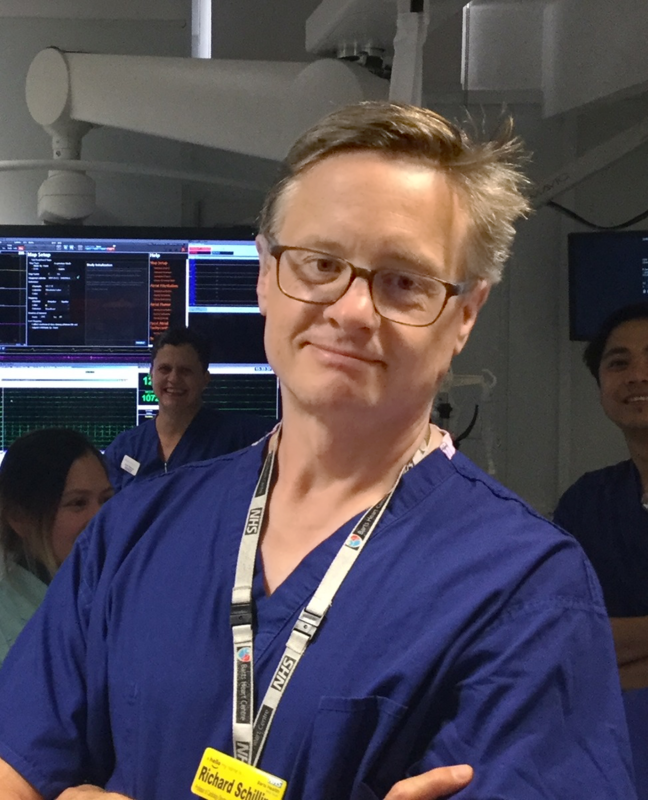 BOURNE END, England, October 5, 2018 – Radcliffe Cardiology's Arrhythmia & Electrophysiology Review (AER) Journal announces the launch of an official partnership with the British Heart Rhythm Society (BHRS). As the official journal of the BHRS, Arrhythmia & Electrophysiology Review, a Radcliffe Cardiology Journal, will be disseminated directly to BHRS members with the mutual goal to improve patient care and extend lives by treating arrhythmias. Dr. Katritsis has created an amazing journal that already educates and informs heart rhythm specialists around the world. We hope that with the support of BHRS members, the journal can continue to grow and fulfill its ambitions to be a world-leading heart rhythm journal.